We believe the politics of the future doesn’t have to look like the politics of the past – something that’s represented not only through our policies but in the way they are developed. You can see our long-term policies, which informed our 2015 General Election manifesto by clicking here. 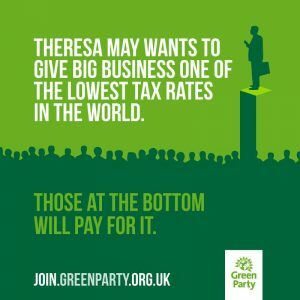 At The Green Party Gateshead we try our best to make sure we have a candidate to represent you every general and local election. 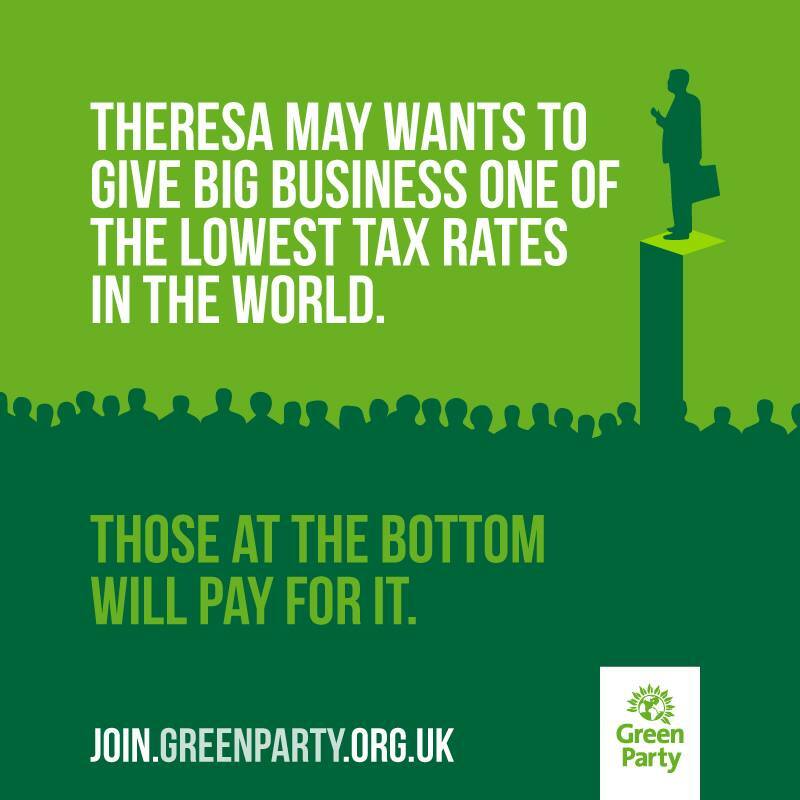 This year Theresa May has called an unprecedented snap election, we The Greens see this as a fantastic opportunity to make sure your voice is heard, listened to and respected. To find out about who is standing in your local area click here. You can follow this link to ensure you are ready for this coming election. You should receive a polling card through the post that will tell you where your nearest polling station is. You may also find this link helpful. If you have lost or misplaced your polling card you can contact your local council. Not quite sure the ways available to vote? Follow this link for some useful information.